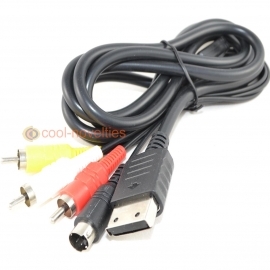 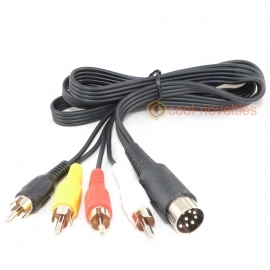 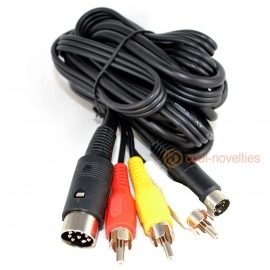 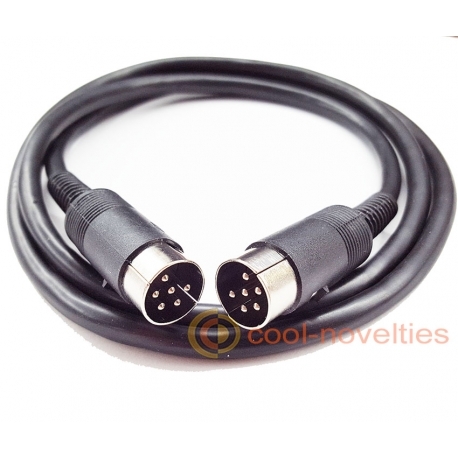 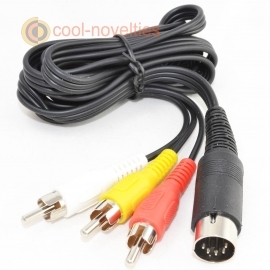 A quality serial interface cable for the Commodore C64 and C128 home computers. 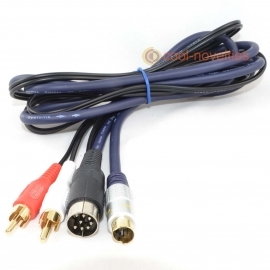 Used primarily for connecting to external disk drives such as the Commodore 1541 floppy drive. 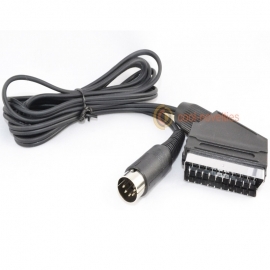 Suitable for Commodore systems with the 6 pin serial port. 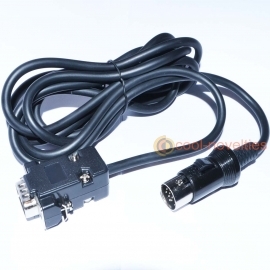 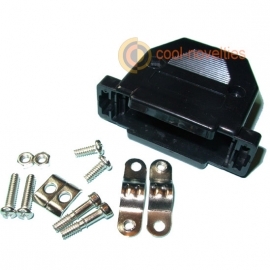 Can be used with any Commodore compatible floppy disk drive, or serial device including modern loading systems such as the Ultimate II interface.